There are certain signs that parents should look out for if their teen needs help. Whether this is a result of mental health problems, an addiction, a trauma, or something else that happened, the end result should always be the same – getting help. Thus, there are four initial signs that you should look out for, in order to determine the necessary next course of action. For instance, have you noticed that your teen’s behavior has been changing? If they are more angry or irritable, it would be wise to talk to them about what is happening in their life to cause this change in personality. This sign, along with three others, will be outlined below. One of the first aspects of a person that will change is their behavior. If you find that your teen has an anger problem and is easily irritated, you should make a point of talking to them. Lend your listening ear and do your best to speak to them about what is troubling them. Even if they do not open up, you should notice the signs that they are changing right away and consider what it is that you should do next. 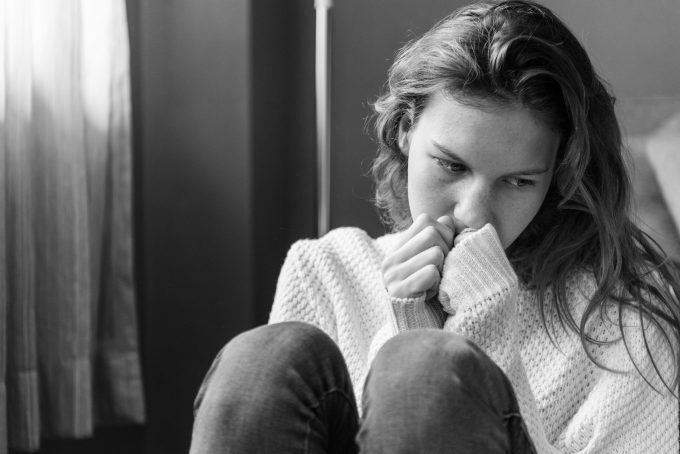 Moreover, if you believe that they are experiencing withdrawal as a result of an addiction, you should do further research on how those symptoms manifest themselves and decide whether or not your teen falls in that particular category. It could be anything from smoking, alcohol abuse, and other bad habits that will require your teen to get help. Friendship is crucial, and as is maintaining good family relations. The chances are that when your teen needs help, they will be withdrawn from these individuals, and not want to talk to anyone. If you notice this happening, you must make an active effort to provide your support at every opportunity and demonstrate that you care for their well-being. There are other physical side effects that should be a warning sign for your teen needing professional help. If you notice they are eating less and even losing out on sleep, there could be a bigger reason as to why this is the case. Sleep is important for people to function properly, and without food, you will hardly have the energy for your day to day endeavors. When it comes to taking action, you may need to bring your teen to a clinic for them to get the help they need. This will provide them with access to health professionals that can assist them around the clock and who have the experience and know-how to help them. Depending on where you are located, there are plenty of clinics to choose from, such as the Las Vegas treatment center, and others that focus on uplifting one’s spirits and helping with mental health. Getting help for your teen is a necessary course of action if you want them to get better. As a parent, this clearly demonstrates that you care for their wellbeing, and providing support and care is always important, especially for your teen to get back to their regular routine, allowing them to live a healthy and happy life.